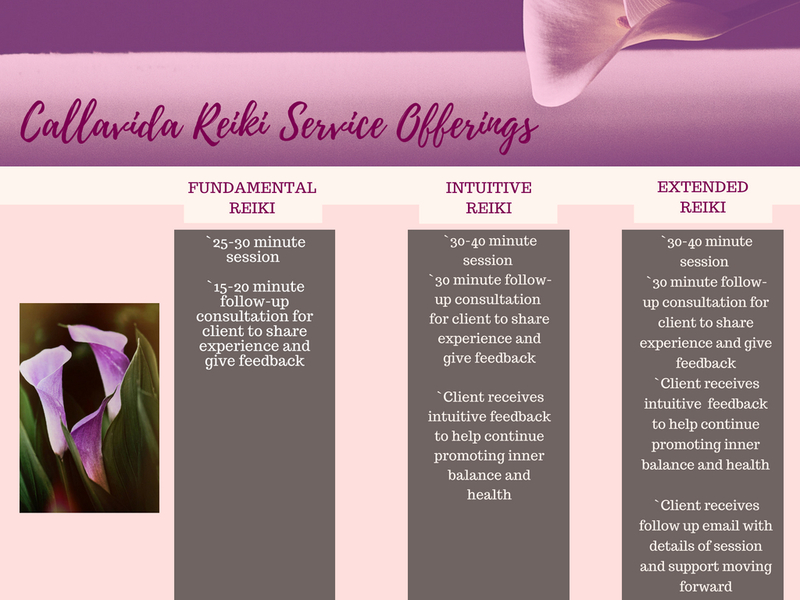 Reiki with coaching is also available and customized packages are always welcome! 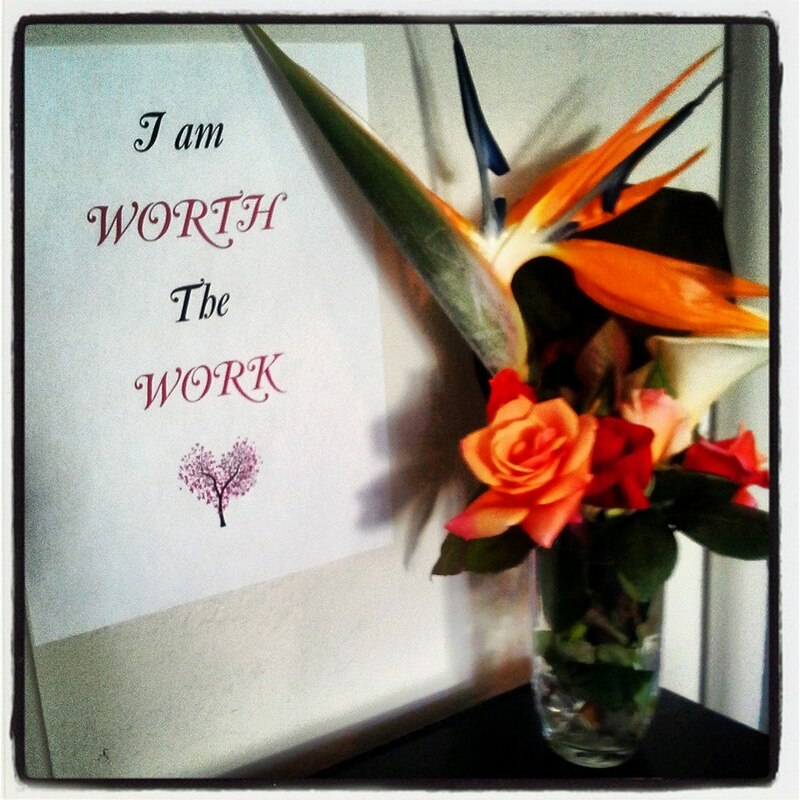 Let’s create something that is in alignment with what you need. You are a product of Divine love. Therefore, you have within you, that same Divine power to heal yourself, and others.